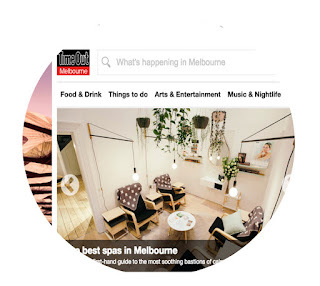 Want to know where to go or what to do in Melbourne? There are a few online publications worth checking out if your looking to find a new cafe, restaurant, gig or something else worthwhile doing or visiting. 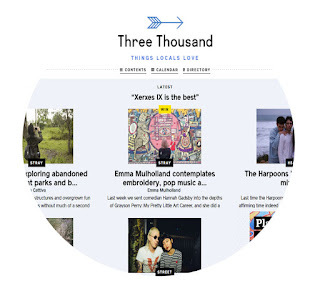 With the motto "Things Locals Love", it's pretty apparent that Three Thousand is primarily targeted at people that live within Melbourne rather than those visiting just passing through. 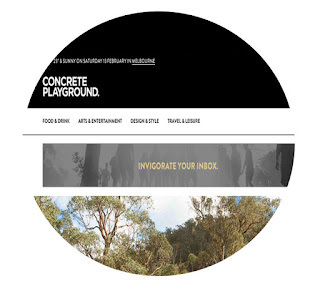 The website provides write ups on eateries, activities and music, as well as other topics that are outside of the mainstream. Also includes a helpful calendar for alternative events that are on during the week as well as street photography for some of the events they feature. A write up on Broadsheet can turn a restaurant or cafe into an overnight success, sometimes causing venues to have queues leading out of the door and down the street. 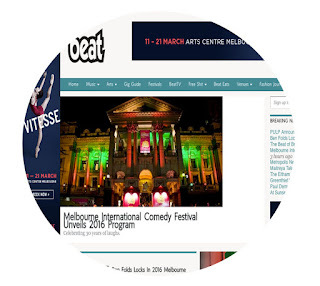 The website provides not only reviews, but also guides for certain food and drink based topics, such as cafes in particular areas, out of town trips and Melbourne's best bars, as well as articles on fashion and design, current events, entertainment and things to do. 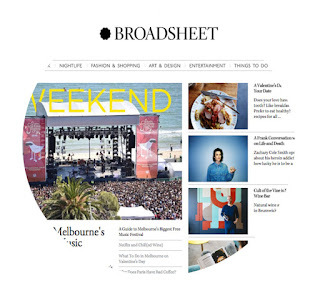 Broadsheet also has a Sydney version for any readers based in Sydney. Time out is a global movement, originating in London with both print and online versions. Comprehensive grouped guides such as 'Places to Swim' and 'how to make the most of summer', as well as exhaustive lists of what is on in Melbourne on any given day. Provides news on food and drink, arts and entertainment, design and stysle as well as travel and leisure including a summer adventures section. Nice touch with their panel at the top showcasing the weather for that day. Provides articles and news based around music and the arts as well as music recommendations and reviews plus a comprehensive gig guide. 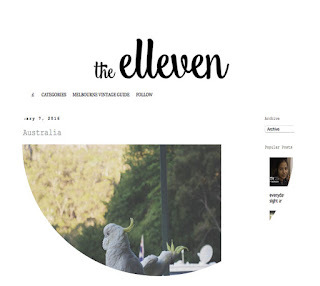 Lastly my humble blog, a place to live vicariously through the eyes of another Melbourner. Provides articles on life in melborne with a borderline philosophical edge.